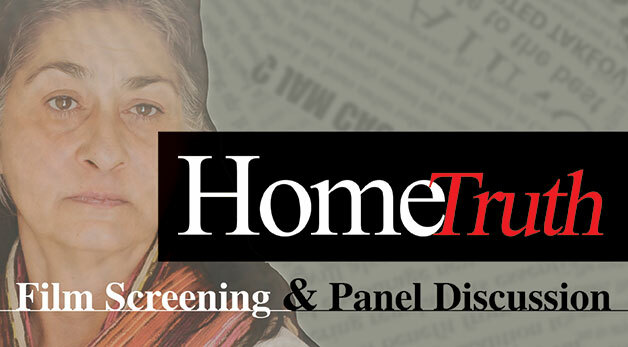 Join us for a free screening of Home Truth, a documentary film detailing a domestic violence survivor’s groundbreaking quest for justice that reached the U.S. Supreme Court and an international human rights tribunal. 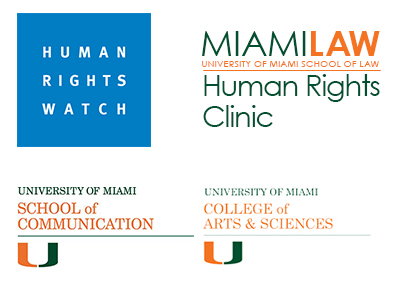 Stay for a panel discussion featuring the filmmakers, human rights experts, and the survivor-activist herself – Jessica Lenahan, who is represented by the Miami Law Human Rights Clinic. Jessica Lenahan was the plaintiff in Town of Castle Rock, CO v. Jessica Gonzales (U.S. Supreme Court, 2005) and petitioner in Jessica Lenahan (Gonzales) v. United States (Inter-American Commission on Human Rights, 2011).